Suggested by Marco Meissner, a psychologist running a coaching and training business. Why is it so hard to kick a smoking habit? In her May 2013 article (and accompanying video), Lynne Dawkins explained how cues closely associated with the primary reinforcer – nicotine – can come to be strongly reinforcing in their own right. Episode two of our Research Digest podcast PsychCrunch looked at ‘Breaking bad… habits’. 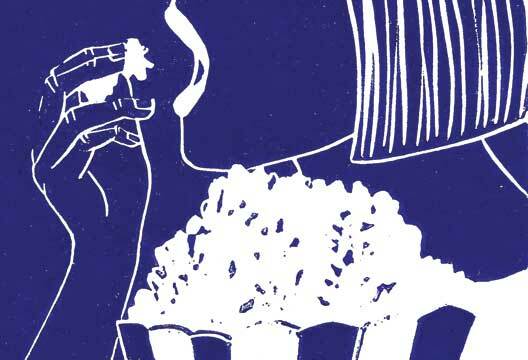 Interviewees discussed the ‘Mindbus’ technique, and switching hands to eat less popcorn. Read the selections so far.